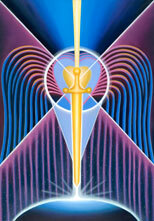 I believe the archangels are among the most fundamental expressions of Nature's governing intelligence. 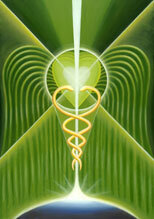 Very high frequencies that express the love-glue that holds it all together. More to come in this series.